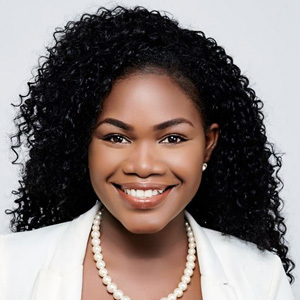 Irveeka Nisbett is the Executive Personal Assistant at THG Network. She also works with the News Department as an Anchor. In recent years, Irveeka wowed Nevisian and Kittitian audiences when she entered the Miss Teen Nevis Pageant and the Haynes Smith Caribbean Talented Teen Pageant respectively. She is a graduate of the Nevis Sixth Form College and the Charlestown Secondary School.